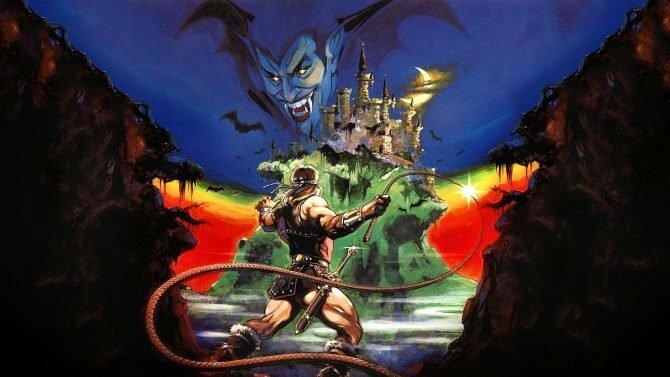 The highly-praised animated adaptation of Castlevania has officially gotten the greenlight from Netflix, according to actor Richard Armitage. 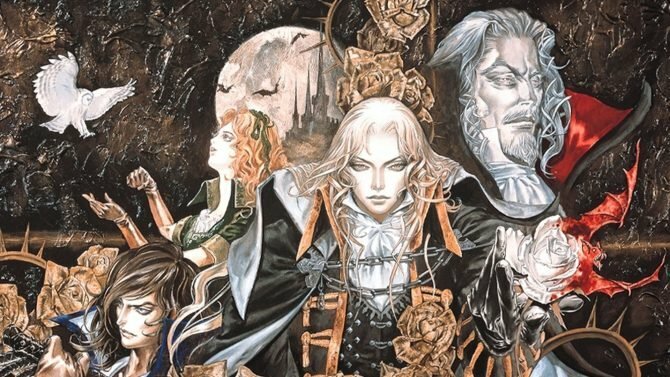 Coming in the summer of last year, the Netflix-produced animated Castlevania series gathered a surprising reception in its adaptation of the beloved series of games, and now it appears Netflix is preparing for more adventures with the Belmonts in the future. Over at Digital Spy, actor Richard Armitage — who voices the series’ Trevor Belmont — revealed that Netflix is at work on producing a third season of the network’s animated adaptation of the acclaimed game series. Specifically, Armitage revealed that “we’re about to record a third” (in reference to beginning work on a third season of the series) after wrapping voice work for Season 2, though the series’ second season hasn’t aired just yet. 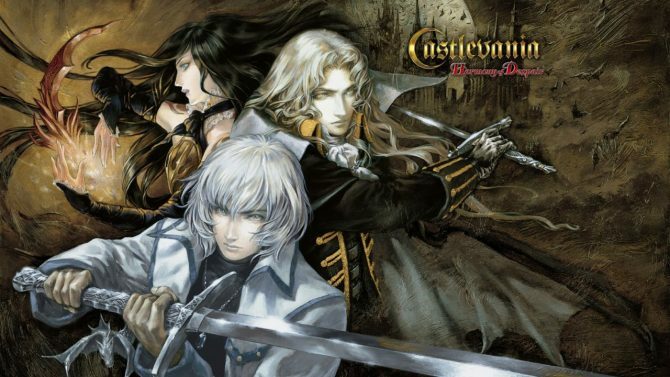 Given the track record with most video game-to-film adaptations, Castlevania has proven to be one of the few exceptions to the rule by giving fans a high quality production, and the series’ renewal by Netflix is definitely an encouraging sign for Castlevania fans that we’ll see more of the show down the line. 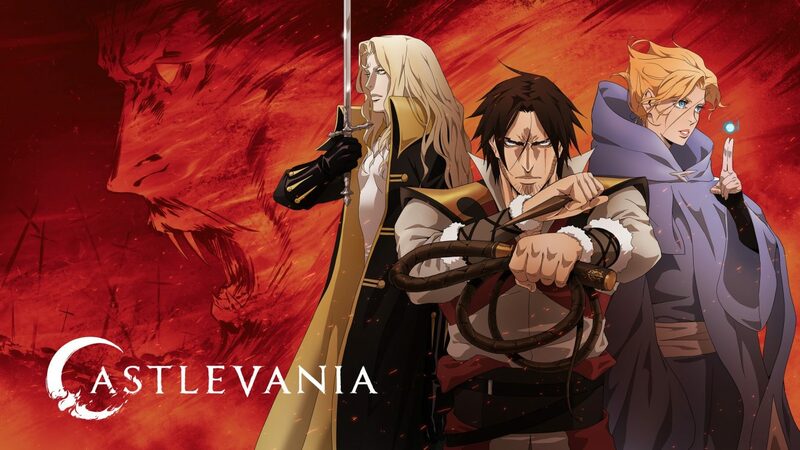 Netflix released the first season of its Castlevania in July 2017, and was renewed for an eight-episode second season (which is double of what the first season provided) the same day that it debuted. No official release date has been announced by the network yet for the Season 2 debut, though it is expected to arrive sometime this summer. 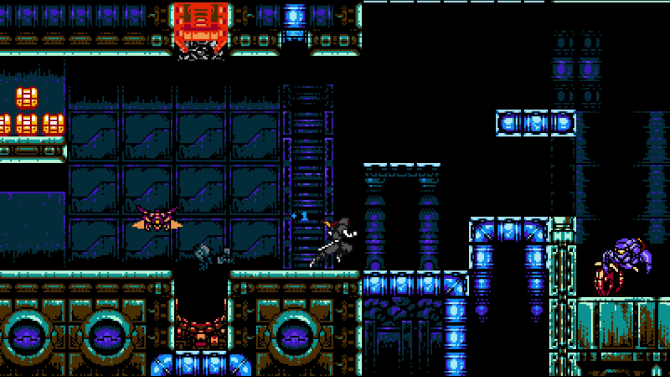 Castlevania Anniversary Collection now includes Castlevania Bloodlines, Kid Dracula, Castlevania the Adventure, and Castlevania II: Simon's Quest.